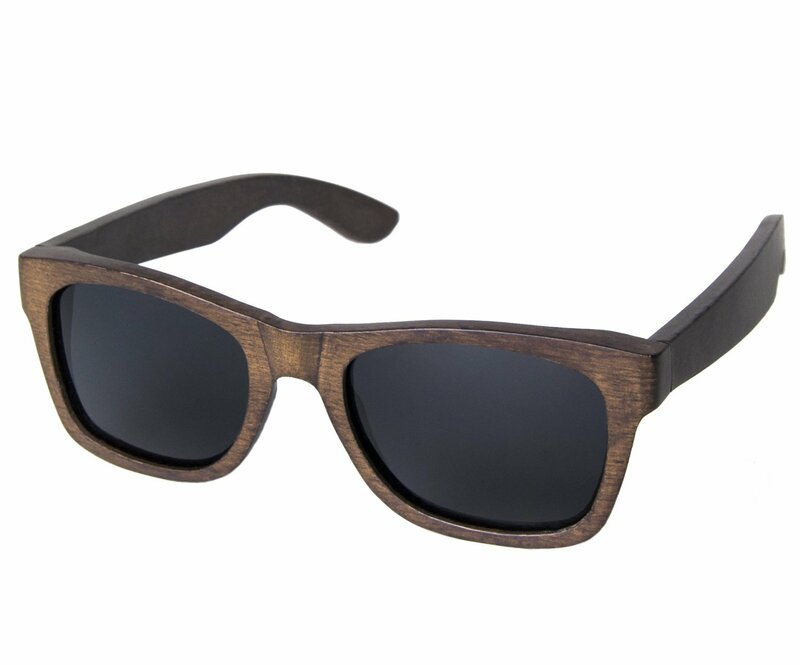 • Slim real wooden profile made to protect and last. 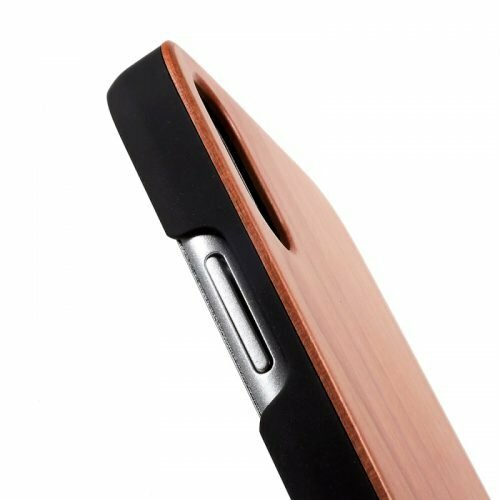 • Impact resistant edges and corners, durable rubber edges. 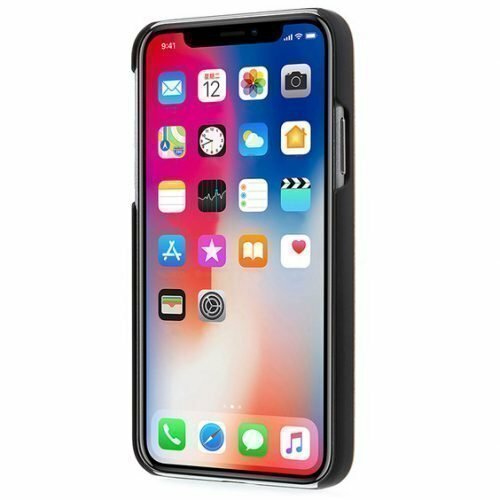 • Complete access to all ports, controls and sensors. 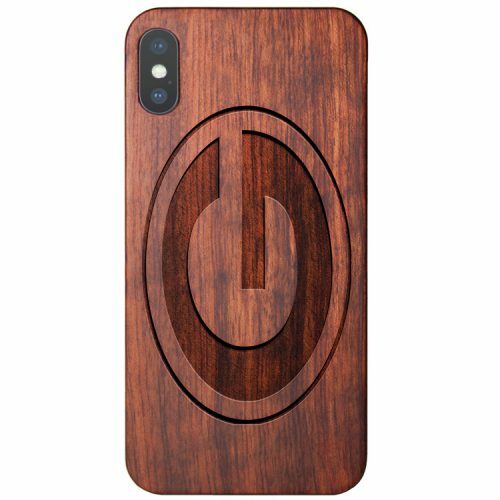 • Mahogany wood glossy finish. 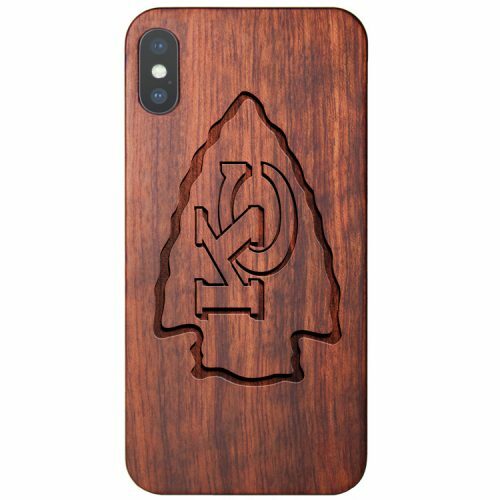 • Handcrafted and engraved in the USA. 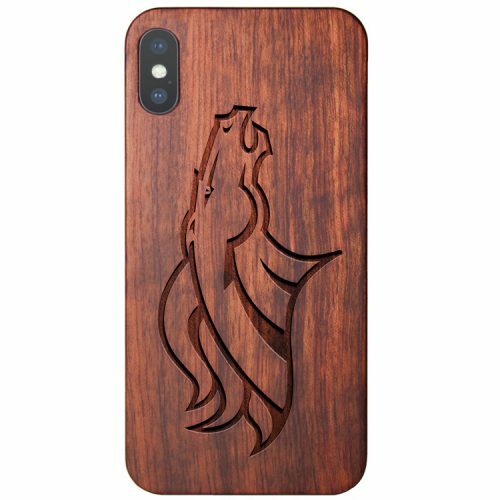 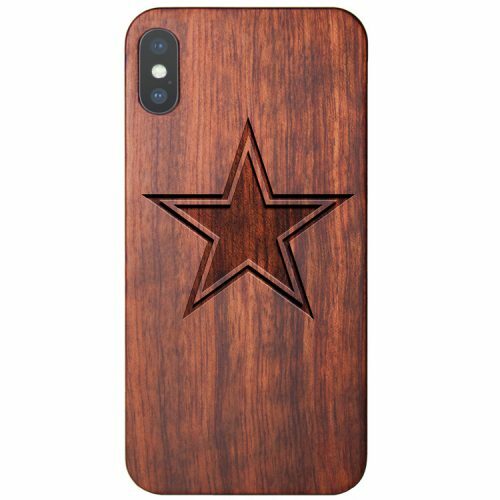 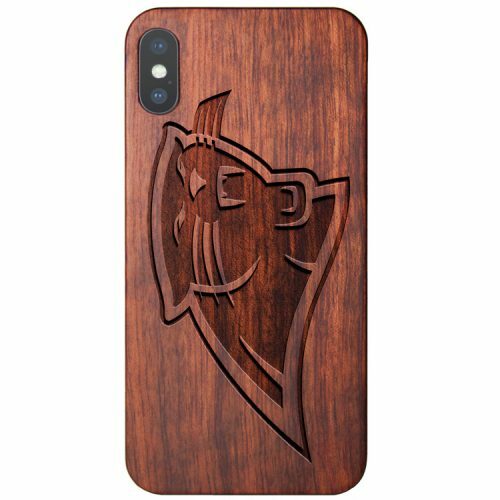 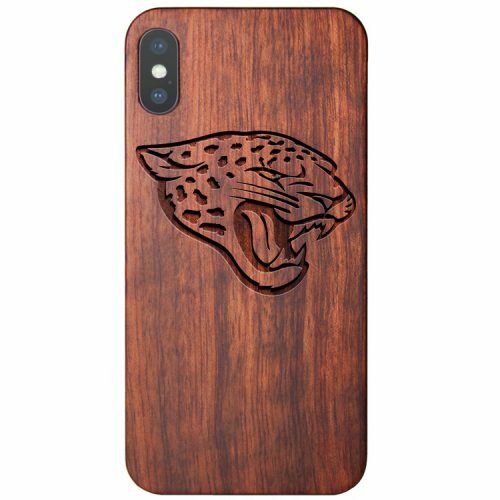 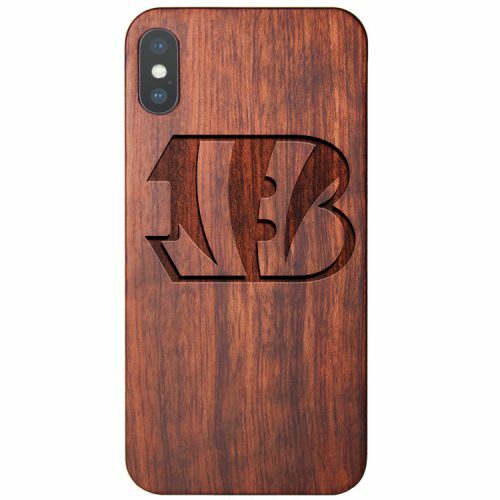 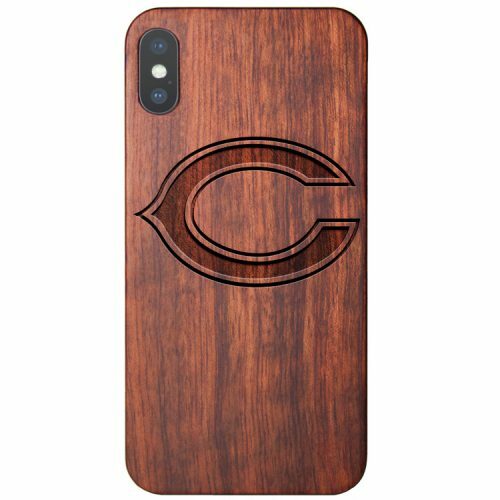 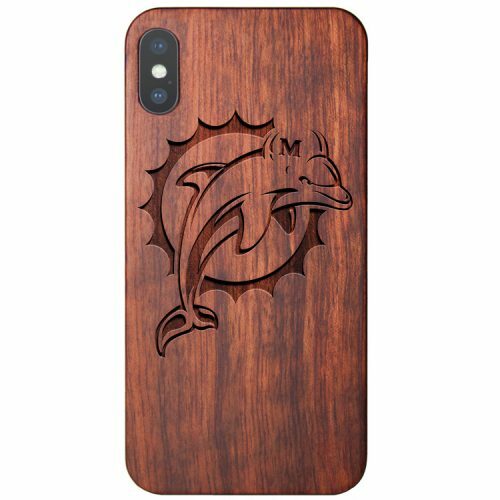 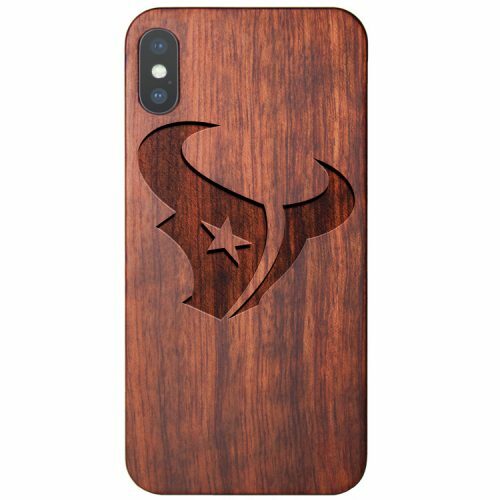 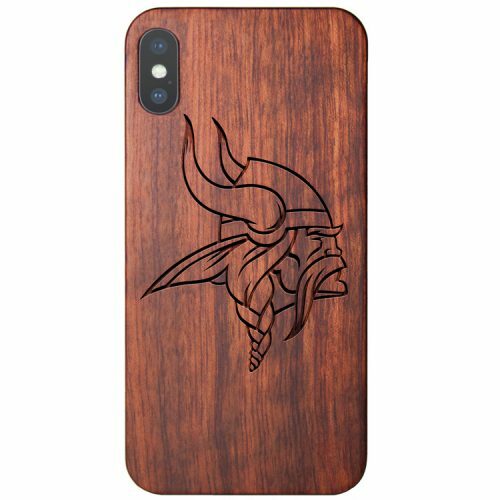 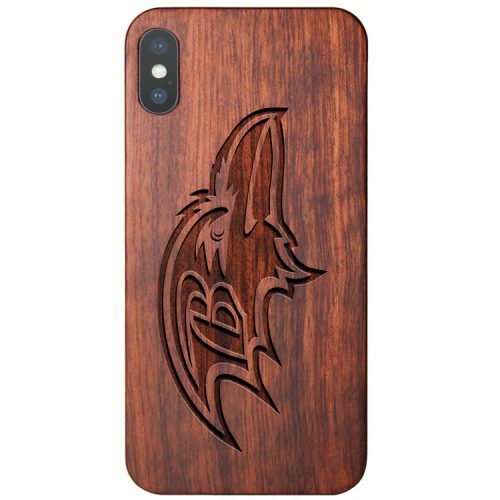 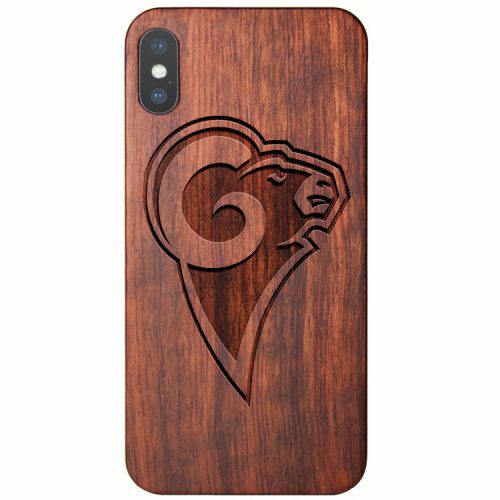 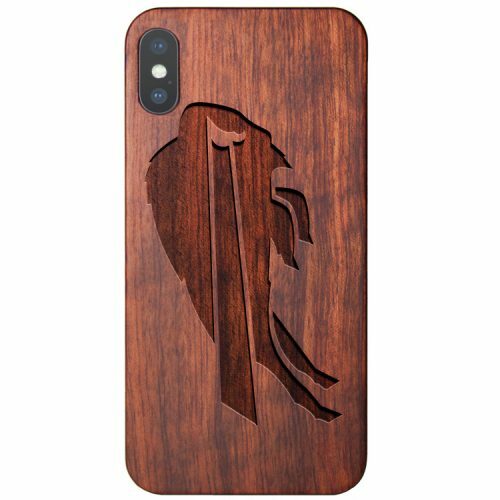 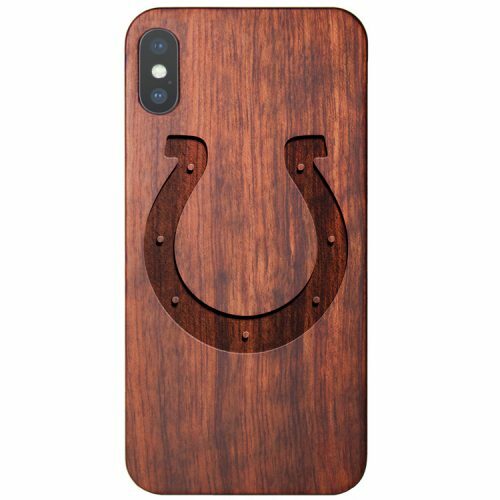 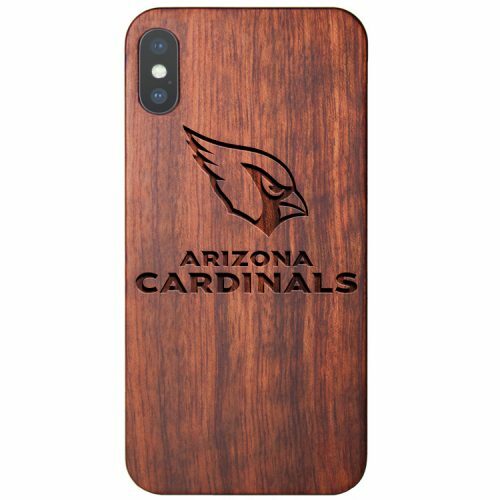 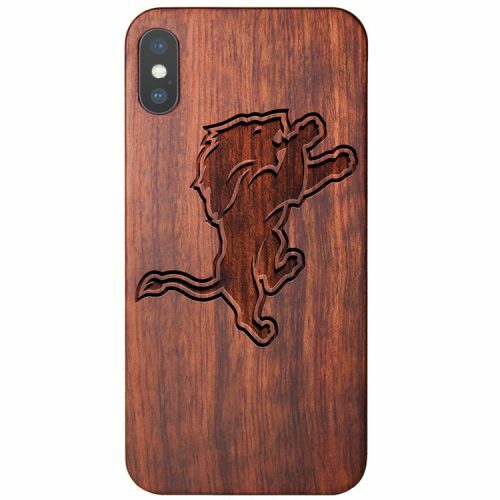 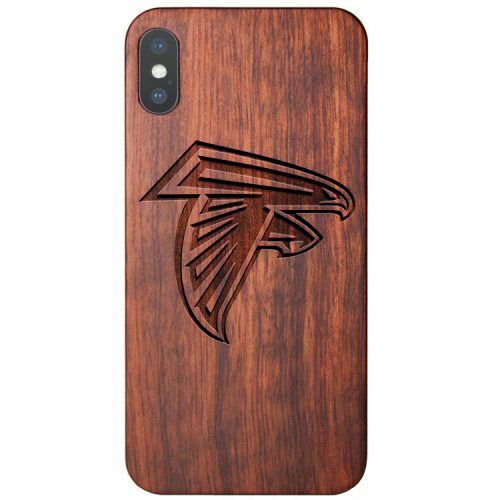 Wood NFL iPhone XS Max Cases made with real mahogany wood in Los Angeles, California. 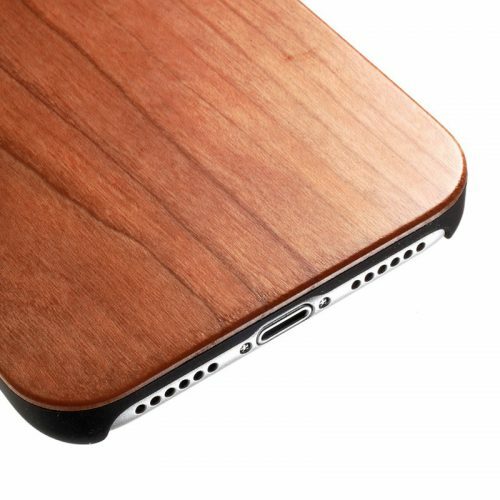 Keep your device protected and elegant with our Wooden iPhone XS Max covers.